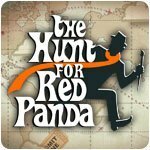 The Hunt for Red Panda Game - Download and Play Free Version! 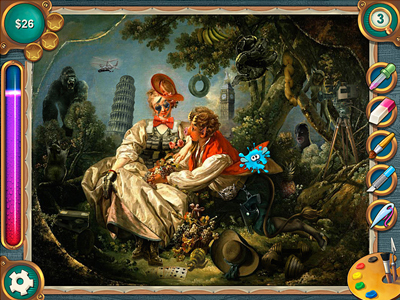 A mysterious malefactor has vandalized well-known paintings in museums all over the world. 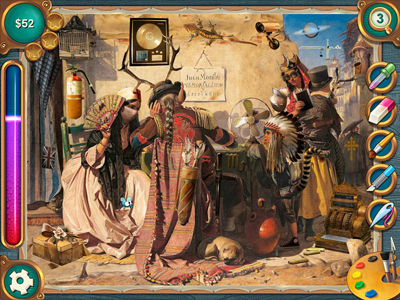 The Art Detective has to restore these defaced masterpieces and help the police catch this criminal. The Detective will travel from one museum to another trying to bring back to life the nearly ruined paintings while finding clues to this Red Panda's identity. Do your best to restore paintings quickly and help museums to indemnify their collections!